Got new tool, Dell XPS 13 developer edition, running Ubuntu 12.04. Here’s some experiences using it and also a note for future self what needed to be done to make everything work. 10 Comments on Who uses Kubuntu? I hope that soon I have something more interesting to be written to you, so, see you later and have fun. 1 Comment on Hi planets! 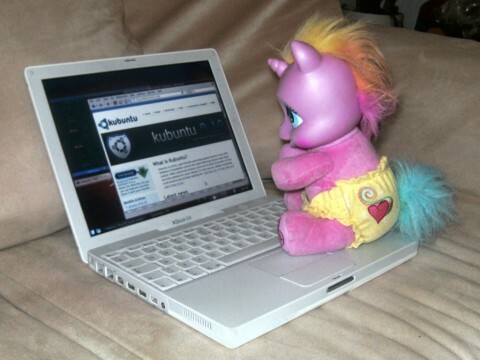 KDE 4.4 was released yesterday. To celebrate incoming KDE SC 4.4 release, I will mention few things I find exciting or interesting in it.